Customers see the products they are buying. Products that sell themselves sell better. 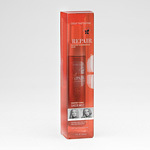 Differentiates your product from competitors, attracts attention and creates a distinctive shelf presence. Adds value to the product as only clear packaging can. Promotes a distinct and innovative look and feel. Protects product with extreme durability and enables extended shelf life for reusable point of sale products. Increases likelihood of repeated use due to robust construction and easy identification of contents. Sustainable, recycled and recyclable materials. Packaging is the first exposure the consumer has to your product. Clear plastic packaging has many advantages over printed cardboard packaging. By allowing the consumer to see the actual products inside, clear packaging provides a sense of confidence in your product and adds a distinct and innovative look and feel. Consumers can be confident there is no damage to the product, and product differentiation from competitors is immediate. Clear packaging is available in many shapes, sizes and colours so can be designed to provide a distinctive shelf presence. 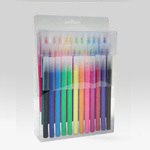 It especially suits seasonal packaging promotions and gifting. 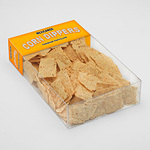 Clear packaging provides great durability which results in extended shelf life for reusable point of sale products. And finally, it’s a great sustainable alternative as it can be made from recycled materials and is in turn recyclable. Over many years, Clear-pak has provided packaging to a wide range of industries including food and confectionery, gifts and promotional, cosmetics and pharmaceutical. 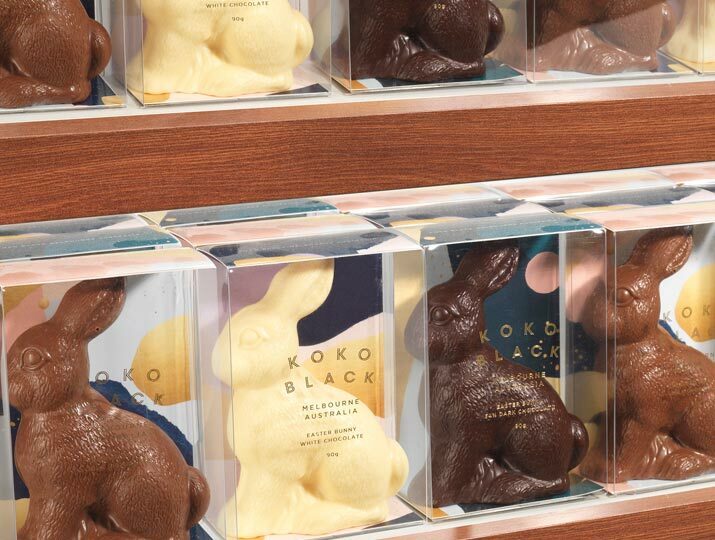 Clear packaging is a great way to showcase chocolate products, enhancing the look and protecting your product – let us design the perfect package. 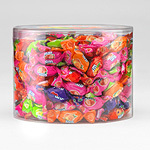 Let your confectionery products sell themselves – bright colours come to life when presented in clear packaging. Our folding cartons, lid and base boxes and cylinders are perfect for packaging food products that are not required to be 100% airtight. There is no better representation of your product than being able to see the actual product. Clear packaging is a very effective way to showcase gifts.. Enhance the package with print, foil, labels or bows – the perfect gift packaging solution! 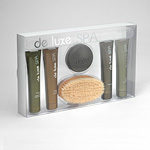 Cosmetic products look great in their primary packaging so don’t hide them in a cardboard box. 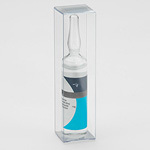 Clear packaging enables the consumer to make a quick decision as they can see exactly what they are purchasing. Blister packs and folding cartons are the ideal way to package pharmaceutical products – being able to quickly identify the product is very important and a great selling point. 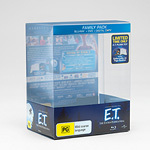 DVD sleeves, game covers, gift box sets – printed clear packaging is the ideal solution for your media packaging requirements. A great way to promote your business – embellish with logos and graphics to make a big impression. 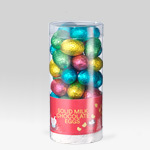 Christmas and Easter gifts require packaging that differentiates from competitors and everyday product lines. 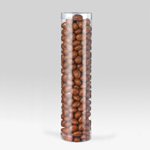 Clear packaging provides this distinction and also fulfills requirements such as product protection, food safety, cost effectiveness and easy packing. 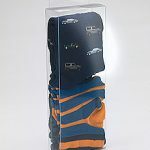 Clear packaging is a fantastic way to showcase clothing and accessories – customers can identify exactly what they are purchasing. Give your product the advantage at the point of sale! Stationery products look great in clear packaging – whether it be clear folders or a pen cylinder, your product will have the clear advantage.